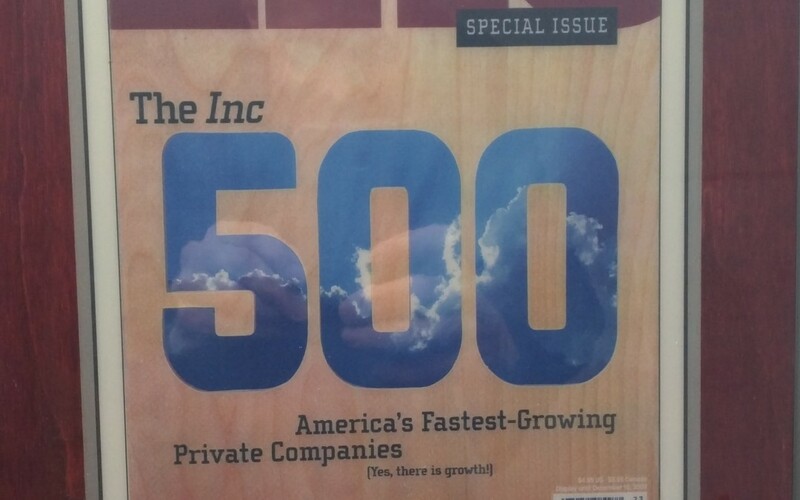 Traffic Management was highlighted in Minnesota Business back in January of 2004 after we had been part of the Inc 500 Fastest Growing Private Companies in 2002. At the time, we were at half the revenue than we are at now, We have come a long way since 2004 by providing one-stop logistics services for our customers, along with very personalized service. We really strive to make shipping the easiest part of your job, and we are able to do this because we have skin in the game. Everyone out there can offer logistic services, but we really pride ourselves on caring about our customers and the product. The knowledge we bring to the table from being in the business for almost 20 years is paramount to the level of service our customers receive. -Dawn Montez, Owner Traffic Management, Inc.